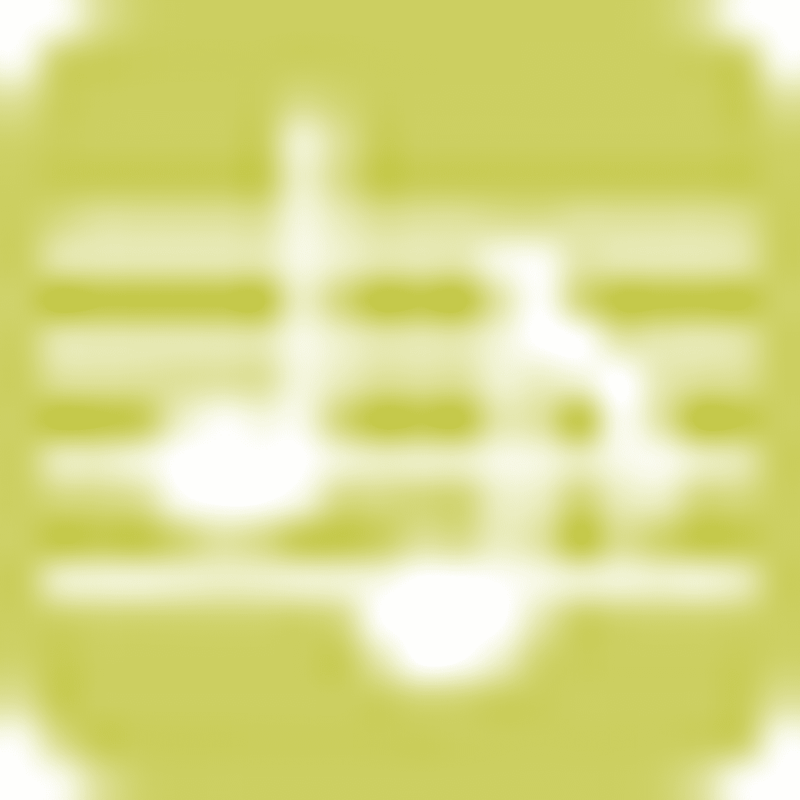 Arrangement in form of Suite (about 10 minutes of duration) for a small musical group: flute, oboe, voice, cello, percussions and piano, of this original musical fantasy for cobla and piano. Musical tribute to the space of water and sky that we call this our sea, The Mediterranean, Mare Nostrum. I, like the Mediterranean that I am, I wanted to do something to manifest two things: the energy and vitality that this immense blue sea gives us, and the wild and irrational plunder to which we press daily. The work begins directly with the exposition of the main theme, tremendously lyrical and emotive, later contrasted with other melodies no less emotional. If any aspect defines this work, it is the motive exuberance, in connotation with the exuberance of life that hides this sea, since throughout all the work we find many new reasons, and each one of them more lyrical. Once exposed all this vitality and exuberance, we enter the most intimate part of the work, where in several expositions of tender and sensual subjects we set up in a bucolic world, where the beings that inhabit the sea play among them, as if they were all in an immense love affair. We left this section suddenly with the most dramatic and hard part of the work, with dissonant clusters and a clearly stabbing and rhythmic piano, thus manifesting the savage plunder of the sea. 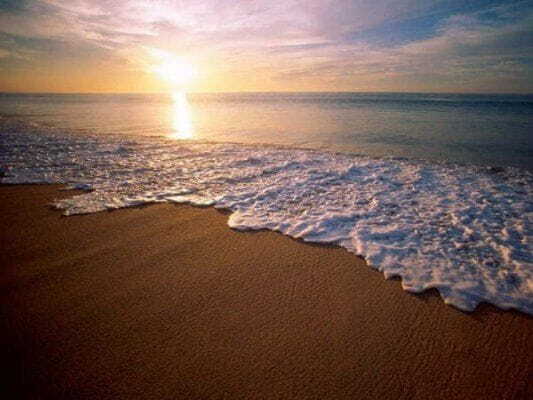 We abandon the hard and dramatic part of the work recovering the lyrical and emotive theme of the beginning, entering now in a lush coda of more and more new themes, manifesting this time clearly and without doubt the exuberance of the sea. The work ends in a strong and high end. Aside from the original version for cobla and piano, later I did an other arrangement of the work for symphonic orchestra and piano. 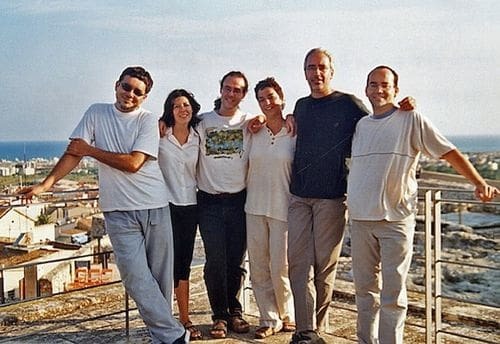 Prize-winning work with the 1st prize in the 14th Musical Contest of composition for cobla Ceret-Banyoles in 1998. 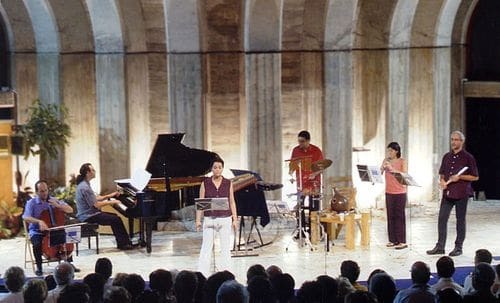 Concert at the Church of l'Assumpció de Segur de Calafell on August 25, 2002. Concert at the sports Center La Draga of Banyoles, on October 26, 1998. Let's say father where we failed.